Who do you call family? Sometimes, it’s the people we meet along the way who become our greatest allies, our strongest support systems, our family. 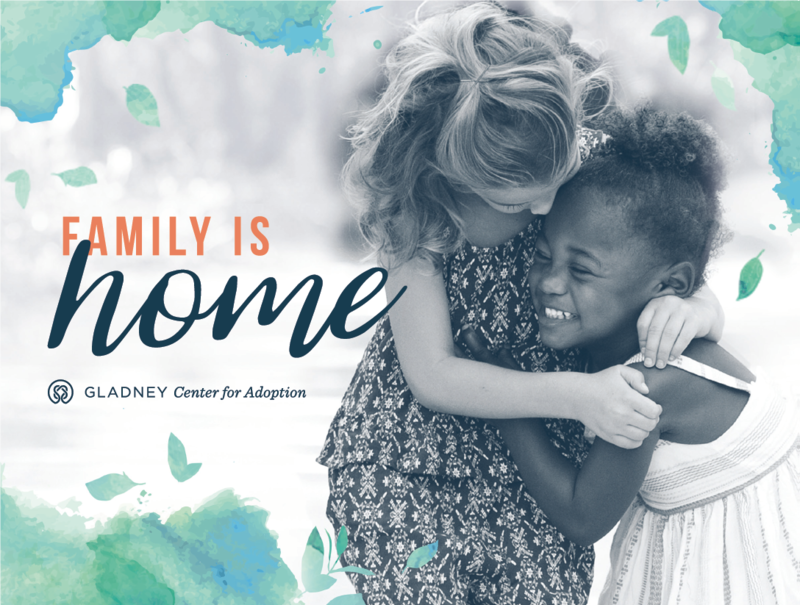 Make a gift to Gladney in honor of someone who made your future bright, and we’ll send a personalized card to celebrate them for Mother’s Day or Father’s Day. From one generation to the next, you’ll be making a difference in a child’s life.